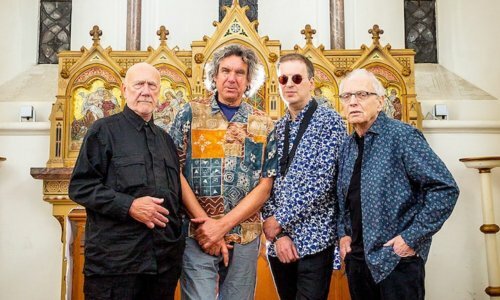 A rare London show from Soft Machine, featuring three of the group’s 1970s era members: guitarist John Etheridge, bass player Roy Babbington and drummer John Marshall, joined by multi-instrumentalist Theo Travis. The central band in the Canterbury scene of the late-1960s and early 1970s, Soft Machine pioneered the Progressive Rock and Jazz-Rock genres and gave lovers of intelligent Alternative music something to swoon over. AllMusic described Soft Machine as “One of the more influential bands of their era, and certainly one of the most influential underground ones.” Hard to argue with that. 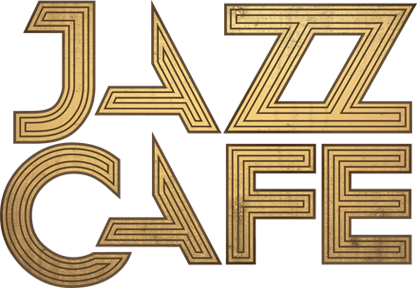 Opening the show will be Jazzman Records favourites The Greg Foat Group.